The philosopher C.W. 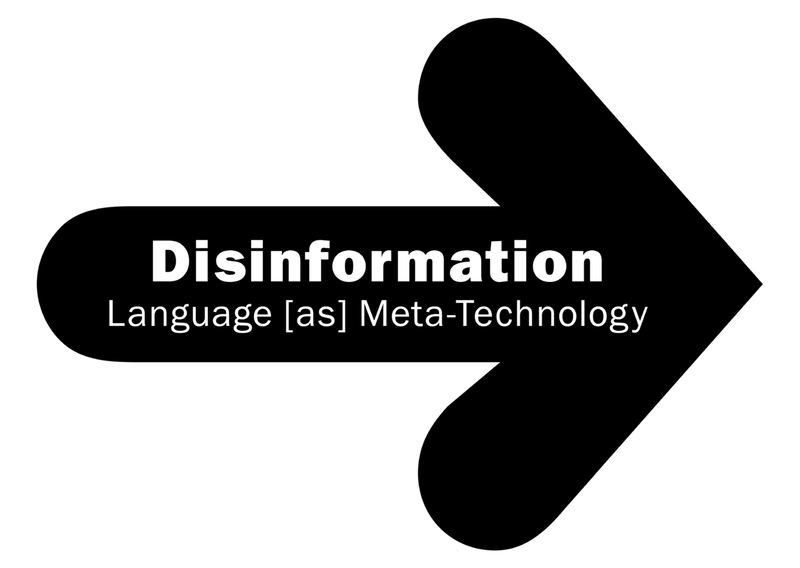 Morris defined semiotics as “the science of signs”, the writer Umberto Eco stated that “semiotics is in principle the discipline studying everything which can be used in order to lie”, and the telecommunications theorist Colin Cherry stated that “information can be received only where there is doubt”. For the first instalment of the Passen-gers project off-site series, electronic music and installation art project Disinformation visits the Sluice HQ exhibition space – the former workshop of Vision Signs, a former commercial sign-maker in Hackney, East London – to present a series of audio-visual exhibits, archival presentations and installation artworks. The book “Rorschach Audio – Art & Illusion for Sound” states that “the earliest form of sound recording technology was not a machine but was written language”, and the “Language as Meta-Technology” installation uses a variety of speech recording, speech synthesis, psychoacoustics research and speech coding technologies to articulate (among other propositions) the hypothesis that “language is the technology that contains all others”.